When it comes to unpacking problems, there is one thing that is most important. 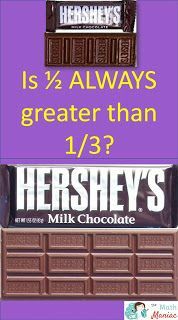 The thing that matters most when unpacking word problems is that your students understand the process and can use it when you are not around i.e., homework, assessments, the following school year. If a student needs you to do all of the heavy lifting and thinking for them, you will have to continue to do all of the heavy lifting and thinking for them. Your students must be able to replicate the strategy you model for unpacking. They must be able to apply the unpacking strategy independent of your presence. Is your unpacking strategy clear? Is it concise? Is it accessible? I personally use a lot of retelling and text evidence while I’m unpacking. Research shows that the greatest predictor of a student’s comprehension is their ability to retell a problem in their own words. In addition, research shows that retelling as a strategy transfers easily to students and endures over extended periods of time. Research also shows that students who are identified as learning disabled are able to independently apply retelling as strategy. Listen in as students retell a problem to a partner or to the whole class. If a student struggles with retelling a problem in their own words, that’s a sure sign that they do not understand the problem, and students cannot solve a problem that they do not understand. 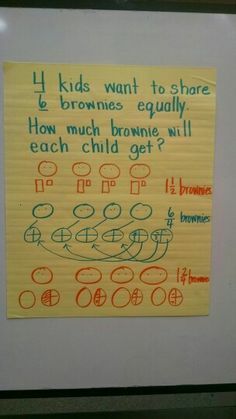 Present the problem so the entire class or small group can see it. 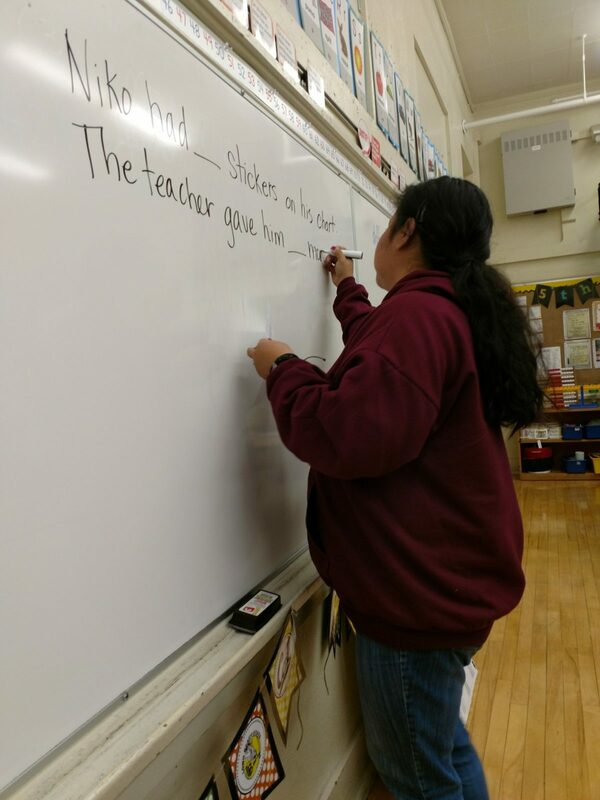 Read the first sentence, stop at the punctuation, and retell the sentence to your (partner, self, or jot down a quick note). Go to the next sentence. stop at the punctuation, retell it to your partner self, or write down a quick note. Etc., etc., …Check for understanding by asking, how do you know, ask students to refer back to evidence in the text by pointing to it. “Show me where you found that information”. 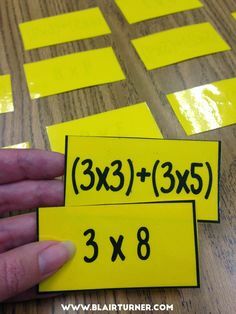 If students add extraneous, unnecessary information during a retell, they will benefit from additional lessons and opportunities to develop their retelling skills. 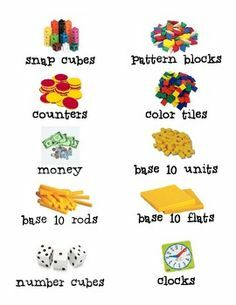 If students retell a problem verbatim i.e., word for word, they will also need additional opportunities to develop their retelling skills. 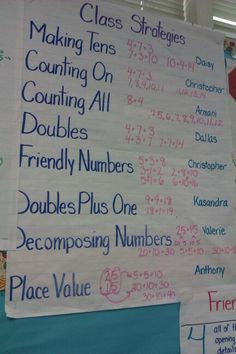 This work can be the focus of some of your small group instruction or perhaps done by you and an intervention teacher. Forget the fluff. Focus on the fundamentals and empower your students to be independent problem solvers.